Hey babies how are you? Today is friday so I’m going out for a night at Bairro Alto with my ladies. During weekdays I barely have time to do anything so I need a fun night with my girls! 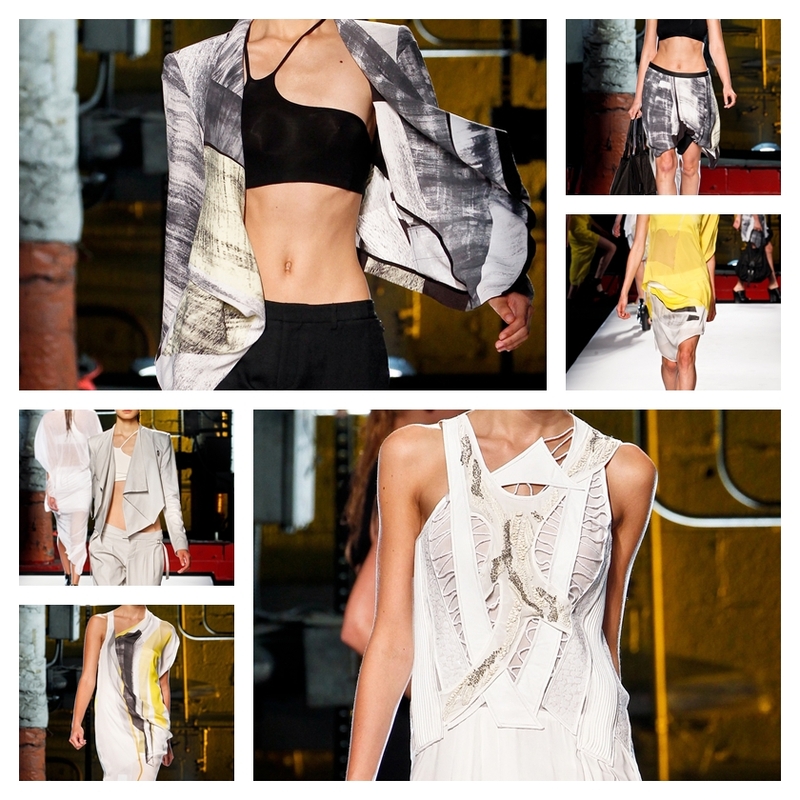 I adore Helmut Lang and this collection is no exception! Love the draping! Wow, I really lie this collection! unwanted rehashed information. Fantastic read! I've bookmarked your site and I'm including your RSS feeds to my Google account.